We've all been there. You're having a get together with your girls or inviting a few people over to go over something. You don't want to go all out with a sit down dinner or maybe you are, but you want a few nibbles to have at the ready. 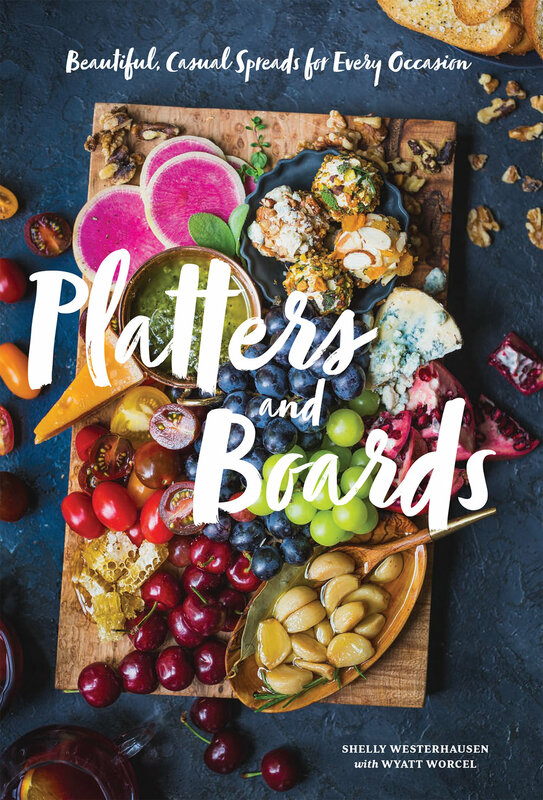 You could buy a platter, but why not make an Instagram worthy presentation with the help of Shelly Westerhausen who has great tips on how to create casually chic spreads anyone can make and everyone will enjoy. This visual cornucopia of a cookbook is the guide to entertaining with effortless style. You'll find that this book is organized by the time of day and the pairings include recipes, drinks and more to make it easier for you to create your next tasty look. In addition, there is a chart that gives great board suggestions which ensures that they'll photograph well! Women are constantly being messaged to about size, weight, skin tones and more. It creates a mindset of how we should view ourselves which can create a stigma. Physical Disobedience asserts that denigrating our bodies is, in practice, an act of submission to inequality. When we decide to take a stand on individual physicality, reclamation of the authority and the ability to sustain our efforts in activism: the protests, community service, and emotional resilience it takes to face the news and stay engaged. Unless you have been in seclusion, Crazy Rich Asians was released the middle of this month and has become a blockbuster movie, that not only showcases the representation of Asians in mainstream film, luxury and a number of storylines from dating, shopping and meeting your loved ones parents! We're introduced to Rachel and Nick, who have been dating for a while. This summer he wants to take her to his home in Singapore for a friend’s wedding as well as to meet his family. The couple has no worries about spending the summer traveling together. His family, who are “crazy rich” (ridiculously beyond rich) are concerned that Nick is going to propose to someone who they have not vetted and is not from a “good” family. It's clear that the movie does justice to the book. For those that have seen the film and have yet to read the novel which is a trilogy, it's time to go back and pick up where it all began and then continue on to the other novels: China Rich Girlfriend and Rich People's Problems. 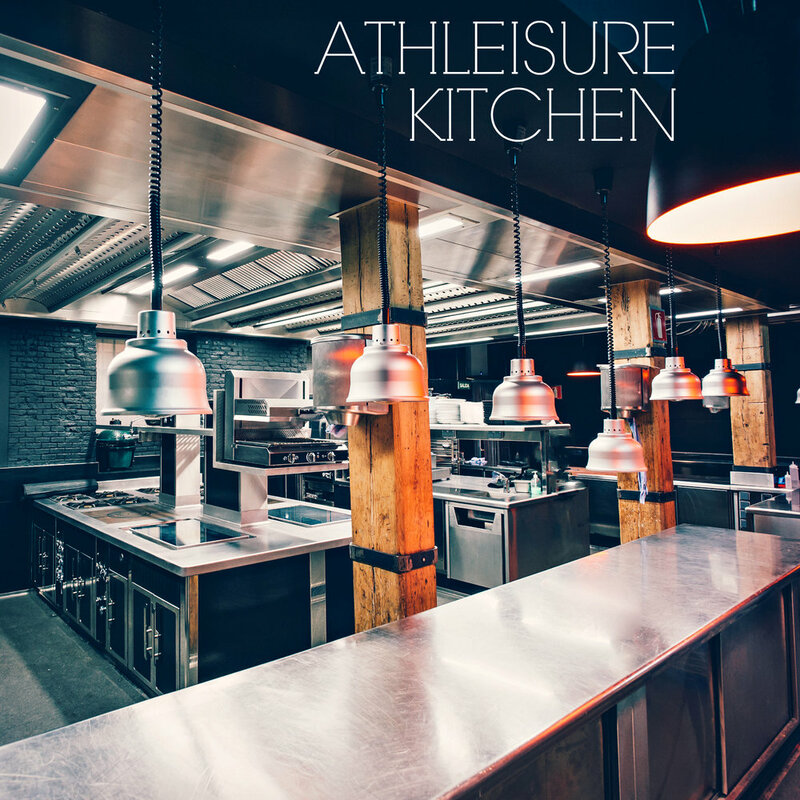 Read more from the Aug Issue of Athleisure Mag and see Bingely Books in mag.